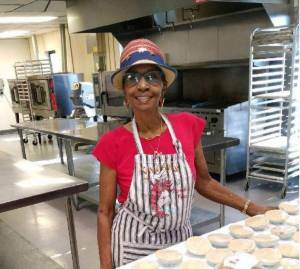 What began as Vivian Clark making her specialty Cajun crawfish pies for friend’s parties, soon became it’s own popular stand at the Ybor City Saturday Market. Now, Vivian’s Cajun Pies can be found all over the bay area at about 10 specialty food markets. Read the full story from Tampa Bay Times. Learn more about becoming a part of the Ybor City Saturday Market.